This entry was posted in Automotive, Business, Parts/Repair and tagged ARI, Lakeway Auto Parts, TN, Wayne Mumpower. Bookmark the permalink. 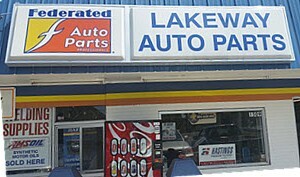 We are Lakeway Auto Parts. 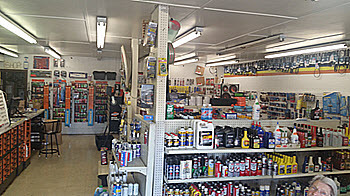 We are a auto repair and authorized parts dealer. 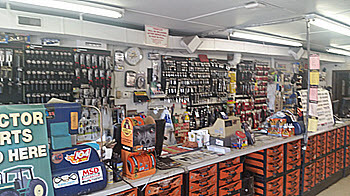 We have been taking care of the auto repair needs for the people of Bristol, TN for the over 30 years.We are a locally owned and operated company. 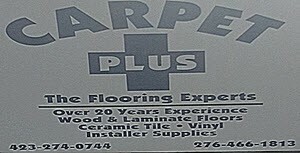 Owner, Wayne Mumpower and team have been offering excellent service since the inception of the company. We take up auto repair tasks of any scale. Whether it a matter of minor repair works or a full work up we are the right choice. Our main technician has had 2 years of training in college and another 3 years of location training. Our expert team has over 55 years of combined experience. We are licensed, bonded and insured for your safety. We make sure we use state of the art equipment and the latest techniques to be able to serve you better. We are an ARI certified repair center for Fleets. We also offer for delivery service for your convenience and if you require minor repairs, we also accept same day service orders. Call us to get expert auto repair services now!